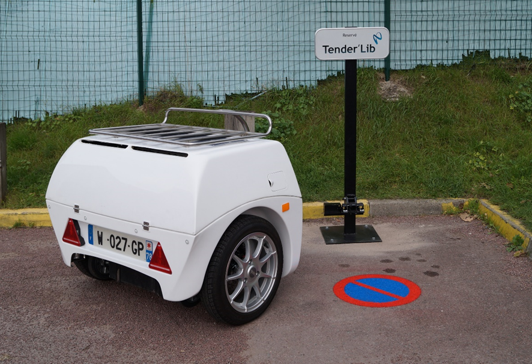 ICE Tenders are already on french roads with our pilot users. 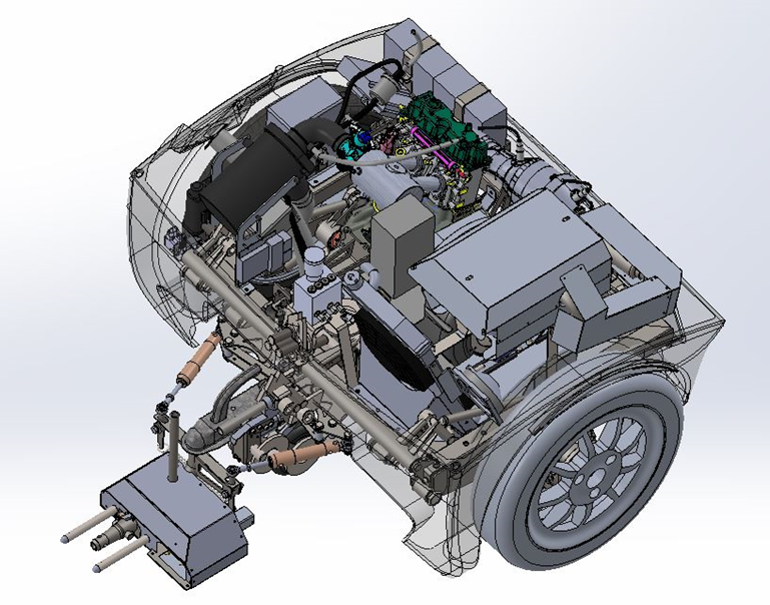 Cars are electric 98 % of the time and become hybrid for long distance trips (2 % of the time). The year average consumption is reduced to 0.5 L / 100 km. Rental points are located around cities. Local pollution in congested areas and noise are reduced. A few stations serve millions of users (see the prospective example around Paris). Docking stations are passive, lowering the cost, and allowing a very quick expansion, a station can be installed in minutes.